I’d like to share with you our experience with showcasing our upcoming game at various gaming events. Following from the previous event where we first revealed our game, EVO, this time let's take a look at Super Smash Con. This is all from a developer perspective, meant to help you decide if showcasing your game would be a good idea (short answer: HELL YEAH!). 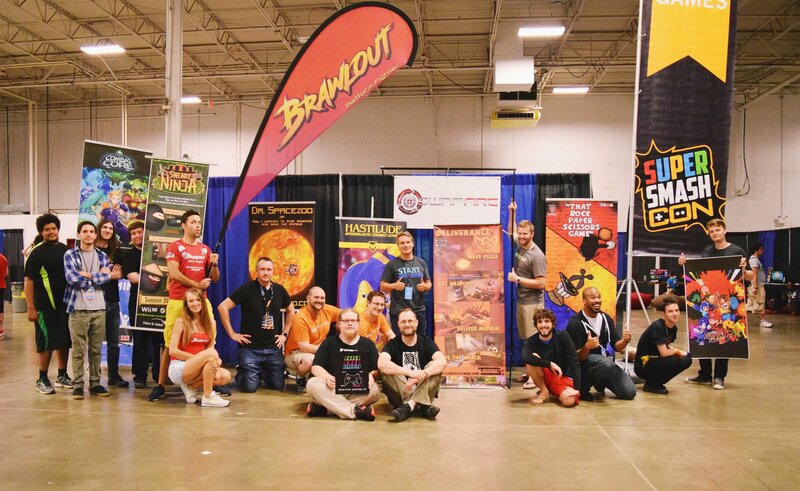 We had a pretty large booth, where we showed off our upcoming platform fighter, BRAWLOUT. 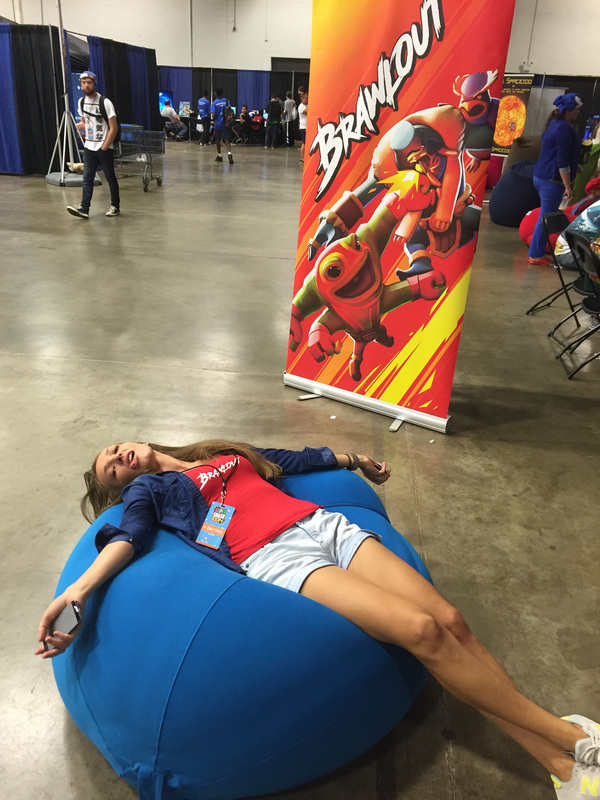 This was only the second time showcasing BRAWLOUT, after we revealed it at EVO. As you might guess, the audience at Super Smash Con loves fighting games, and competitive games in general. So we couldn’t find a better fit . Maybe if we spoke Japanese and went to Tokyo. 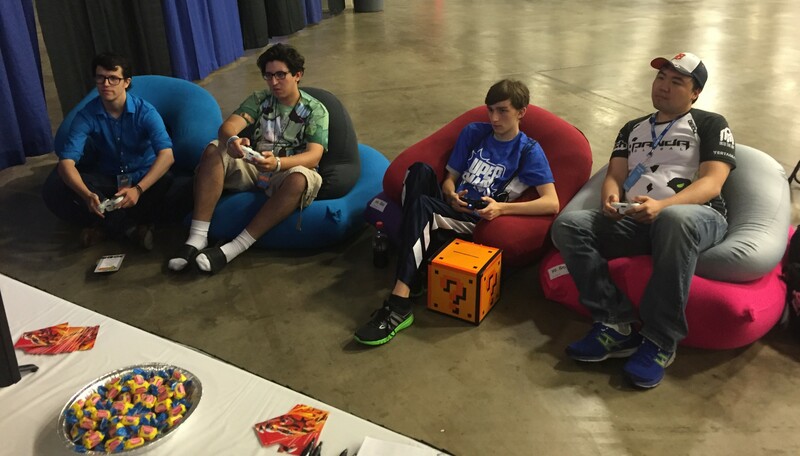 Super Smash Con took place mid-August, really close to the Washington International Airport (IAD). It’s very convenient to travel there, even for us who came from Europe. Most of the East Coast can drive there pretty easy as well. The standard developer booth package includes a 10’x10’ space. Unlike other large gaming expos, like Gamescom, E3 etc, that space is just for setting up your displays and design your booth. The actual player space is outside this area, so overall we extended to something like 30’x20’. We had lots of comfy and colorful bean bags, thanks to the kind guys at Yogibo. And thanks to the super friendly organizers Renn & Justin, we also had a double booth, so we could accommodate more players at the same time. The positioning was perfect as well, just next to the main tournament stage. 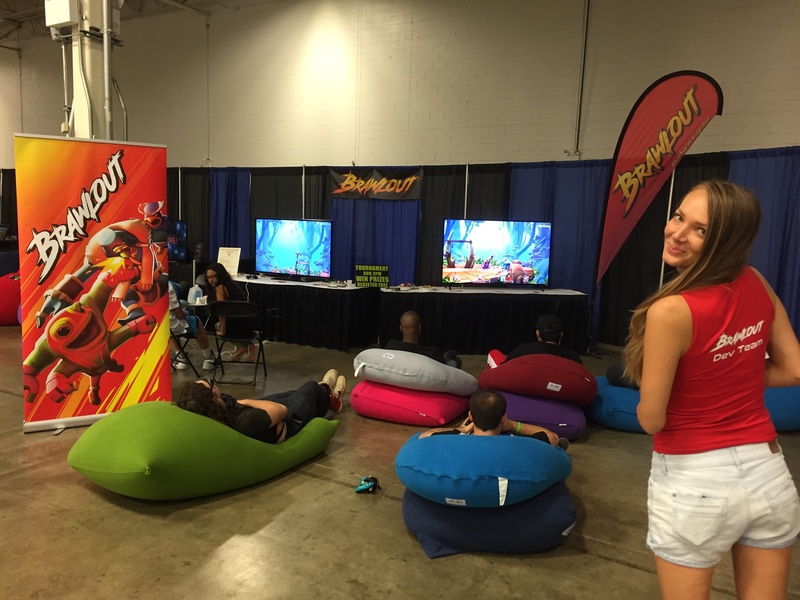 Add bean bags: after any long day of standing or playing too much, everybody loves to lay down and relax – and of course they’ll play your game while they’re there. 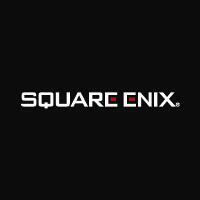 How many devs are showcasing their games? I’d say there were from 10 to 12 only, for an audience of 10K people, over 4 days. Out of those players, around 2500 were registered for Smash tournaments, and the rest were attending for being interested in gaming or Nintendo fan culture. Of the overall expo area, the ‘indie games’ were just a small part. Two large stages were there for the best games in the tournament and for day-long entertainment, with live music, cosplay contests and even live parkour-type fights with Smash characters. There were also various panels about Smash, Youtubing and fighting games, a few retro and arcade areas plus a large area for buying merchandise. So why is it worth it to attend as a dev? We’ve met some of the friendliest players ever! Including top ranked Melee and Smash 4 players, who gave us tons of feedback on our game. It’s incredibly rewarding to see the reactions of some of the best players on the planet and to see how much they really enjoy your game! 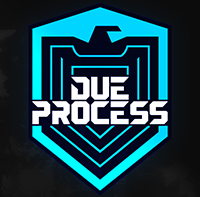 Many of the top players offered to continue helping us out with balancing feedback, new character and gameplay design ideas and even to help us with widening our community. The last day of the conference we organized a tournament, where over 70 players registered. Some players trained 6 hours per day up until the tournament, to ‘be the first Brawlout champion ever’. It was definitely a pretty fierce competition with lots of attendees hanging around to watch the matches. This was our first tournament, and it looks like we made a pretty balanced character roster, as the best players were each winning with a different character.